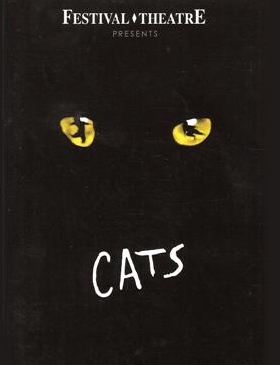 Based on ‘Old Possum’s Book of Practical Cats’ and other poems by T.S. 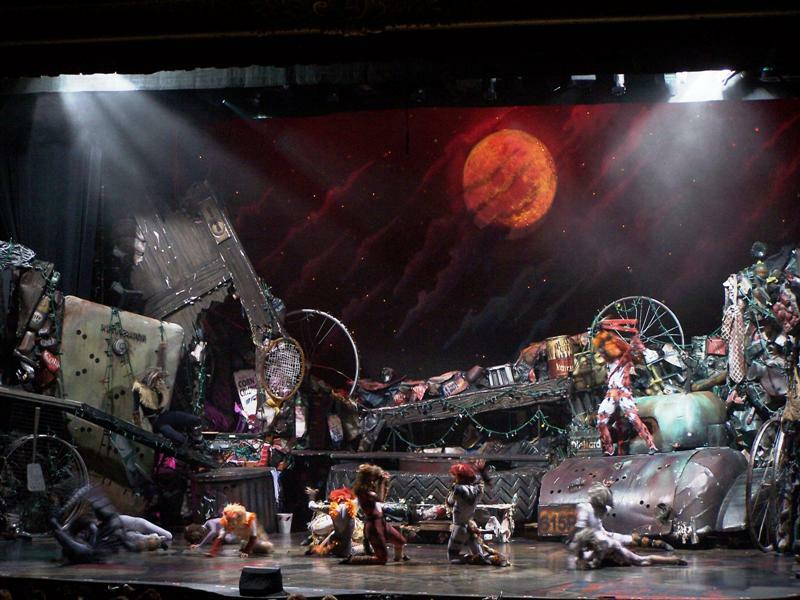 Eliot, the musical takes place in a junkyard where the local cats are auditioning to be chosen by their leader, Old Deuteronomy, to journey to the Heavyside Lair to be reborn. 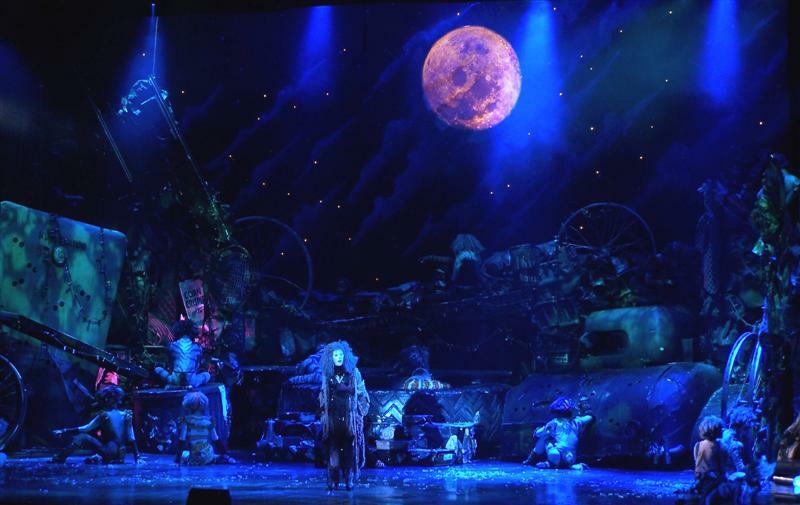 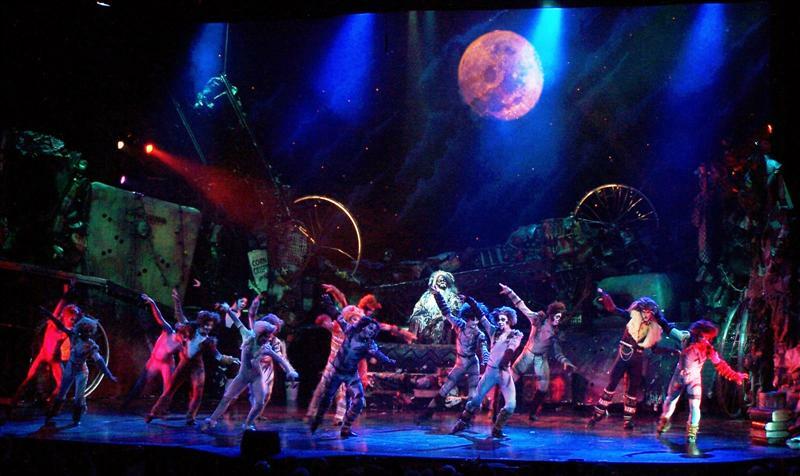 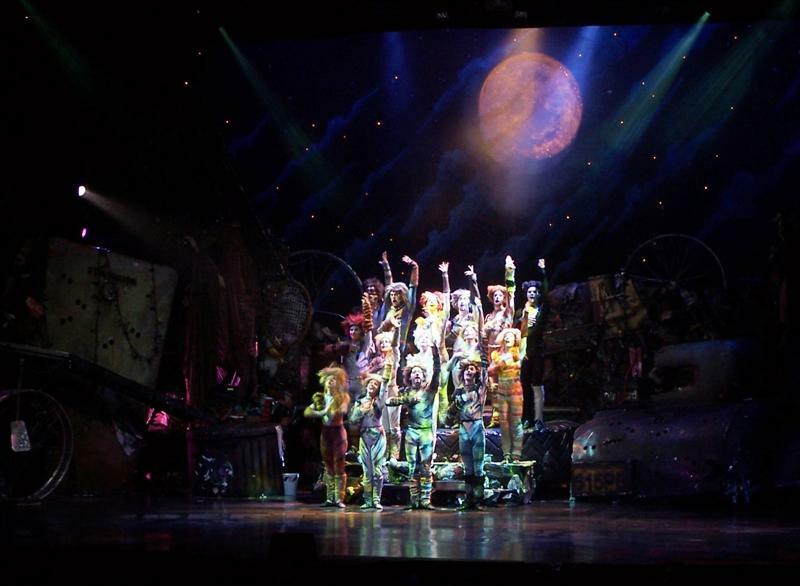 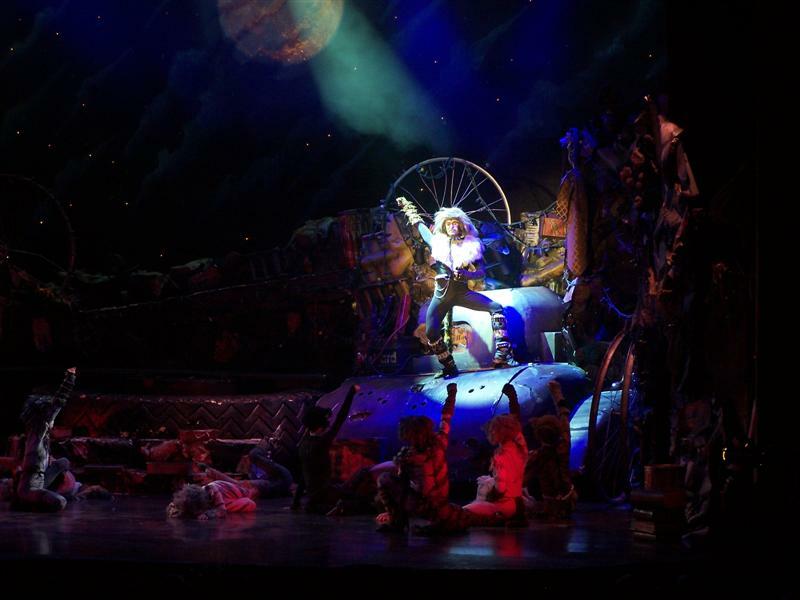 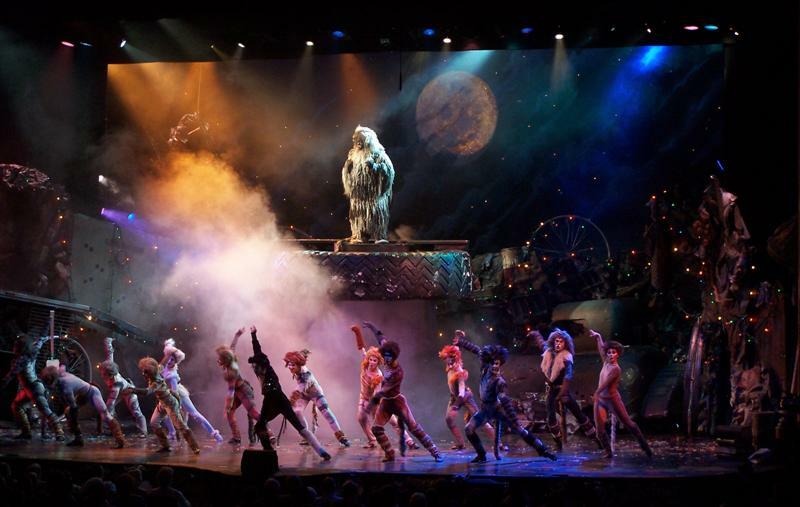 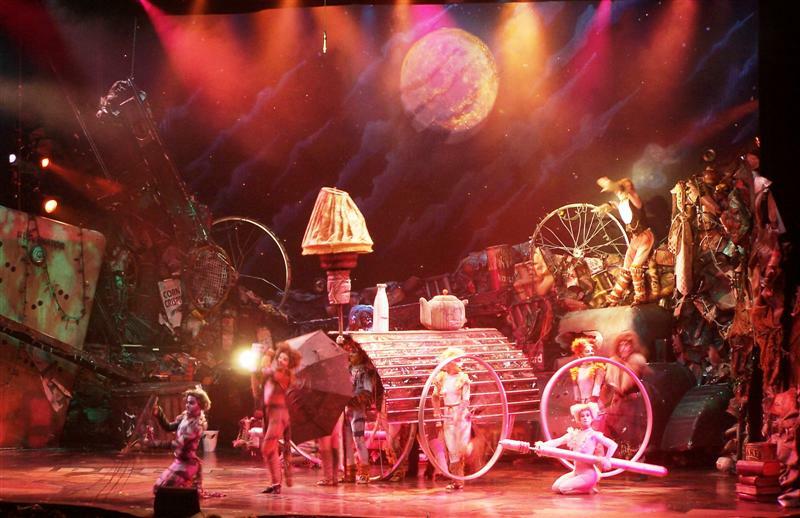 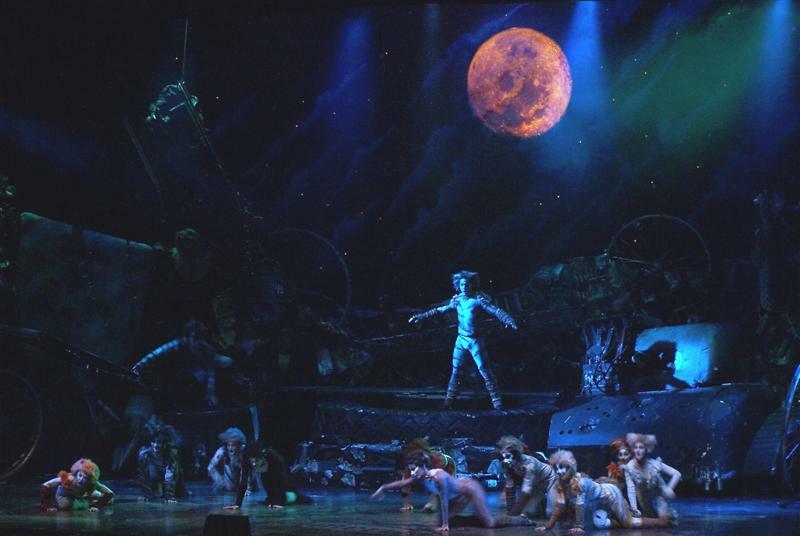 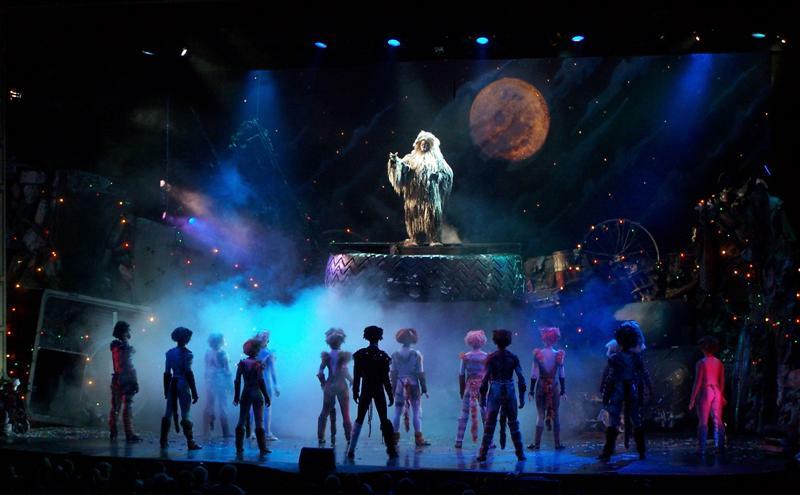 In the end, the former glamour cat, Grizabella – turned disheveled outcast is chosen by Deuteronomy to receive the prized additional life.